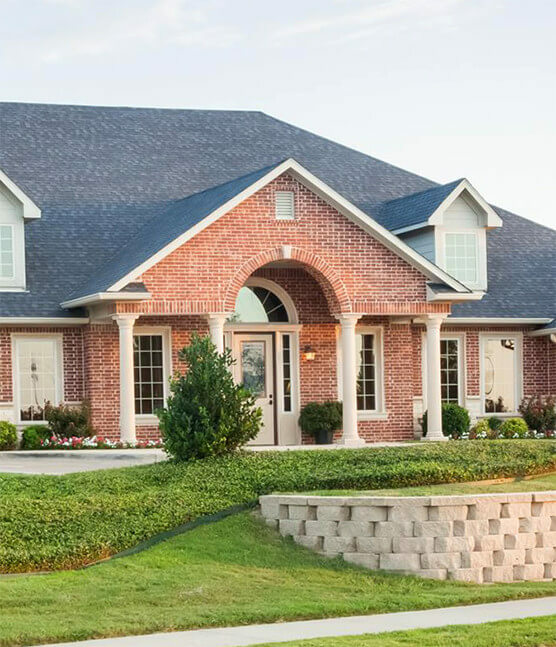 You only get one smile, and here at Waxahachie Family Dentistry® our entire team is dedicated to helping you and your family protect and enhance this valuable asset for a lifetime. 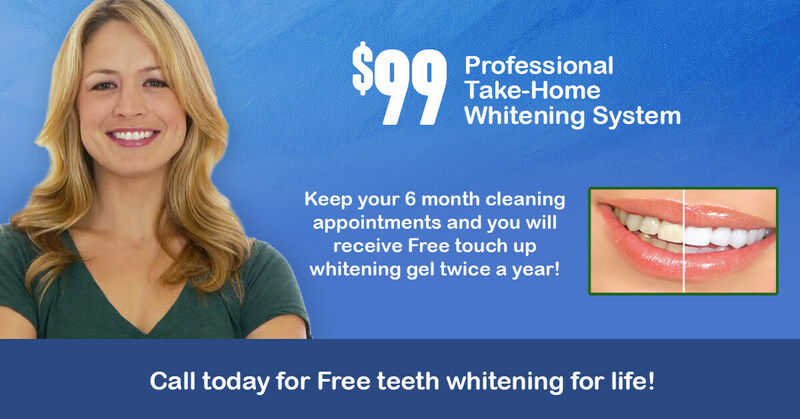 No matter what your dental needs, we can help. 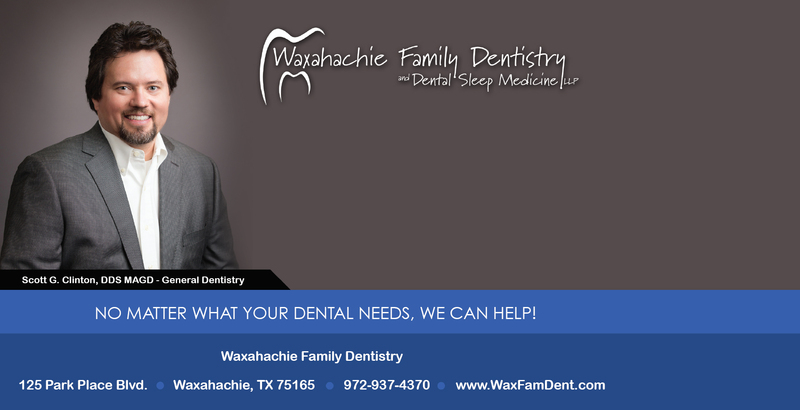 Waxahachie Family Dentistry® offers exceptional dentistry for Ellis County and the DFW area, including the cities of: Waxahachie, Red Oak, Italy, Milford, Midlothian, Maypearl, Palmer, Ovilla, Glenn Heights, Ferris, Ennis, DeSoto, Lancaster, Duncanville, Cedar Hill, Dallas, Mansfield, and Grand Prairie. Take a virtual tour of our office, click the business view link below. Another great experience at Waxahachie Family Dentistry today. They provide excellent care and amazing customer service! If you have any concerns, fears, hesitations to seeing oral healthcare please give this office a chance to help you be at your best.